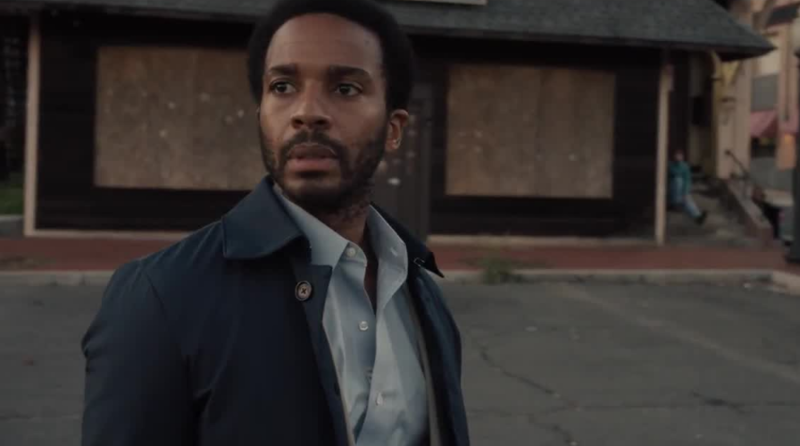 The first three episodes are out for Hulu’s Castle Rock, an original story set in the macabre world crafted by Stephen King. So far, the scares are light, but the tension is building! So, you’ve got Bill Skarsgård playing a character in a Stephen King-inspired story where he’s found underneath Shawshank State Penitentiary inside of a sewer-like hole in the ground. You remove him from said hole, and find him to be an unnerving, strange person who clearly isn’t who he says he is. Come one, he’s Pennywise again, right? Maybe not. In fact, Castle Rock seems to be not only inspired by King’s work, but a love letter to fans of the worlds that he’s created, both on the page and the silver screen. Skarsgård is hardly the only King movie alumni that has appeared in the series so far, with notable examples appearing in Melanie Lynskey of Rose Red and Sissy Spacek from Carrie. Add to that the fact that the titular Castle Rock feels very much like the small town that King gave us back in 1979, only now it’s all grown up. 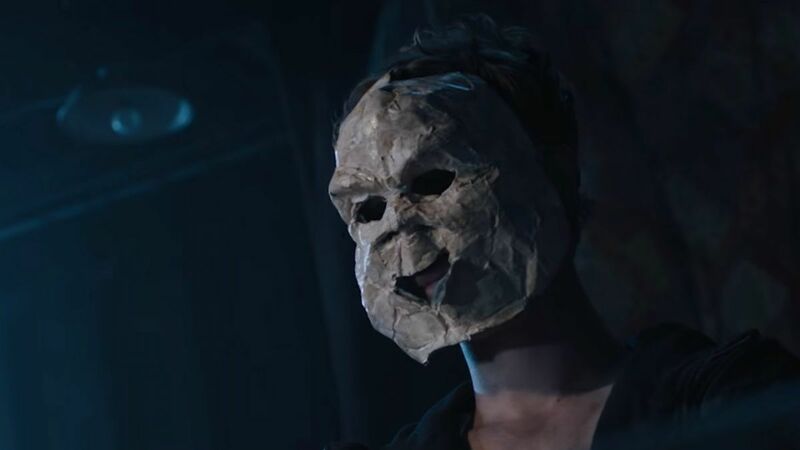 We’re shown have tons of references to some of the terrifying events of King’s earlier books, and even see that the town is still protected by a certain ex-lawman, but now it’s also a place very much in the modern world of YouTube and Instagram. As a King fan, this is actually really thrilling. Somehow, the town feels so familiar, and yet so alien. It feels like coming home after being gone for a long time. And that’s a pretty effective feeling to give the audience, as Henry Matthews Deaver, played by André Holland, finds himself exactly in that position. Having left Castle Rock after a traumatic childhood event, he returns to find a town that is still very prejudiced ans suspicious of him. As an audience, we too don’t know much about Deaver’s past, and whether or not he’s innocent. 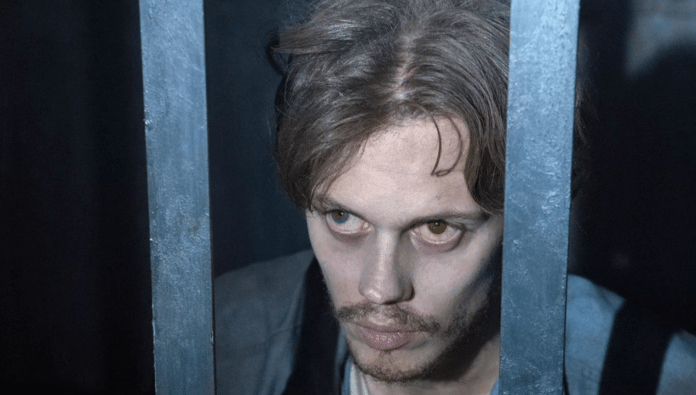 So far, Castle Rock has focused on building up its various characters’ stories, while simultaneously increasing the mystery around them. There haven’t been a ton of scares yet, but that’s kind of how King’s own writing tends to operate- the spooky times will come later. Personally, I’m hooked. It’s rare that a show captures my attention as quickly and as intensely like Castle Rock has, and I’m looking forward to next week. Unfortunately, while we got three episodes all released at the same time yesterday, future weeks look to only see a single episode released at a time. Oh, and for the record… shot in the dark, but I’m going to predict now that Skarsgård isn’t actually Pennywise, but instead is legendary King villain Randall Flagg.